It is with great honour and pleasure we learn of our partner, sworn advocate Paul Keres, having been singled out by the Estonian Bar to receive the Advocate of the Year award. Paul is already the second member of the GLIKMAN ALVIN team to have received such an award, the first being senior partner Leon Glikman in 2002. Paul Keres received the award in „Advocacy“. 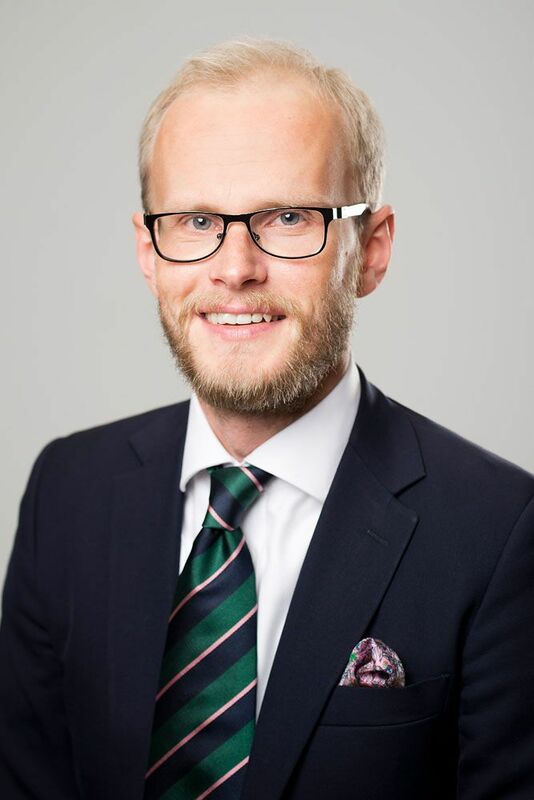 Hannes Vallikivi, President of the Bar Association spotlighted in his speech Paul’s characteristics as an advocate and a colleague that the management board of the Estonian Bar considered worthy of such a high recognition. In choosing the recipient of this year’s award, the Bar gave special consideration to his mettle and professional conduct. Hannes Vallikivi also noted Paul's exceptional work in defending the freedom of expression of the Estonian writer Kaur Kender. Paul Keres discusses the topic of marginalization in Päevaleht and offers solutions. Paul Keres discusses the situation and development of human rights in Estonia with venerable colleagues at 34th Estonian Jurists Day. In today’s Arter Priit Pullerits writes about our colleague Paul Keres, his conservative views and interest in motorcycles. Eesti Ekspress refers to the partner of our law office, Paul Keres, as indisputably one of the most well-known lawyers of the young generation. The partners of GLIKMAN ALVIN, Leon Glikman and Paul Keres, represented Kredex Krediidikindlustuse AS successfully also in Tallinn Circuit Court in one of the biggest recent insurance disputes. CEE Legal Matters highlighted GLIKMAN ALVIN’s work with the Krediidipank partition disposition. University of Tartu law students visited our bureau. Chambers Global, one of the most prestigious law firm publications in the world, has again provided Law Firm GLIKMAN ALVIN with the highest assessment. GLIKMAN ALVIN sucessfully acted for AS KredEx Krediidikindlustus in a large insurance dispute with an Estonian manufacturer of glazed fascades.The quantum of the dispute was close to €14 million and ended in all claims against our client being rejected.